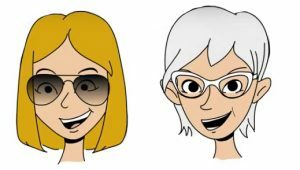 The multiplier events have been four: one in Sweden, one in Italy, one in Turkey and one in Spain. At the end of the project we carried out the events hosting a total amount of about 250 people: youth workers, political decision makers, representatives of the European institutions, teachers, young people. 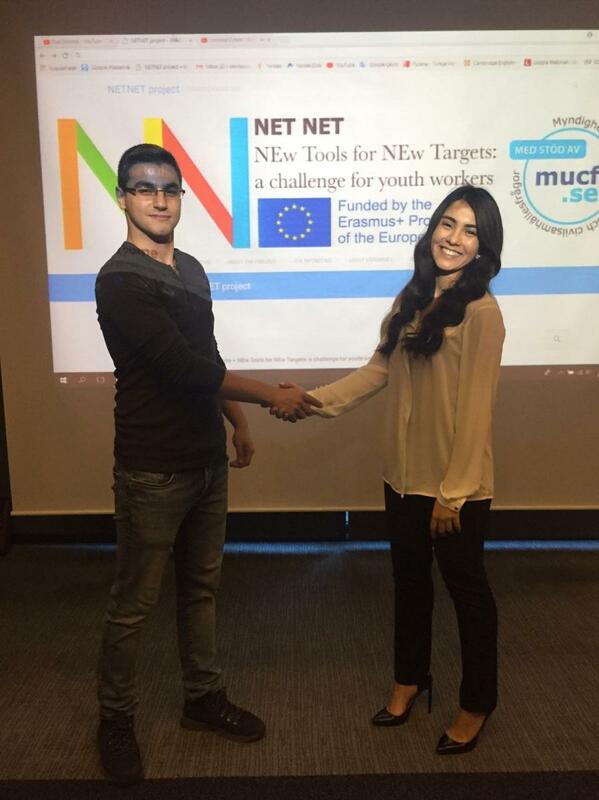 During the events we talked about the individual, social, formal and political dimensions of non-formal learning; we talked about the project topics; we debated on the role of youth work in our society and by an European point of view and we played the NETNET game. The multiplier event in Italy. 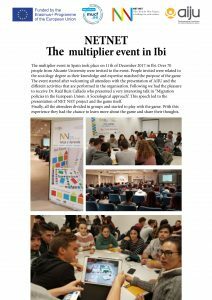 The multiplier event in Spain. The multiplier event in Turkey.